Found 2 holiday rentals in Littleborough. 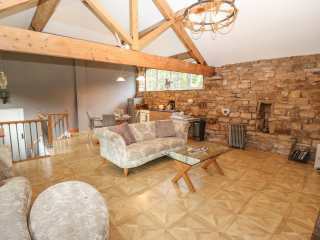 "An annexe cottage set in the town of Littleborough in Greater Manchester, it can sleep five people in one bedroom." 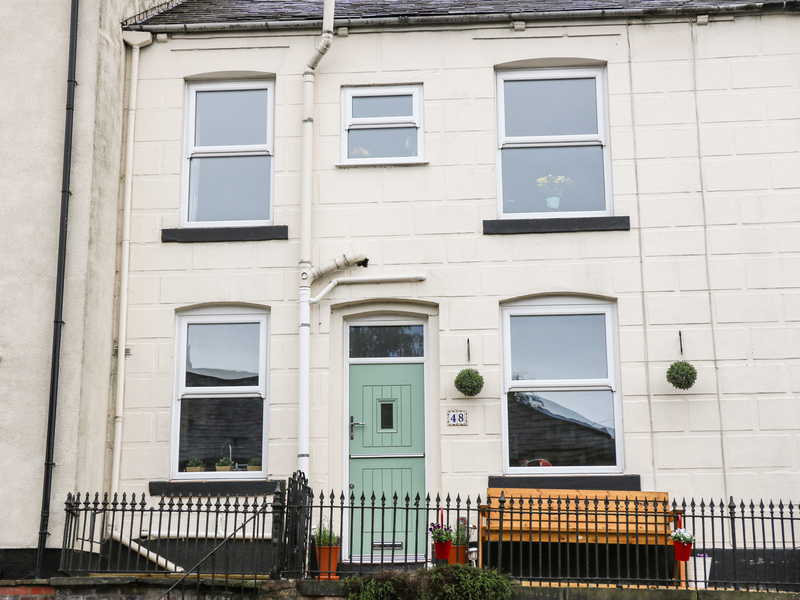 A mid-terrace cottage in the town of Littleborough in Greater Manchester that can sleep four people in two bedrooms.